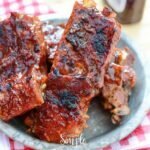 If you have a love for side ribs, you have to give these Instant Pot Apple BBQ Side Ribs a try! 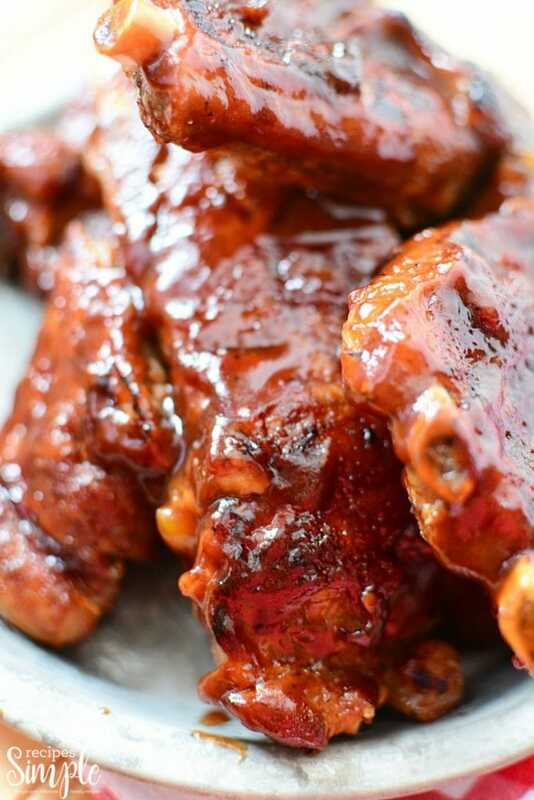 They are finger-licking good with tender meat that falls of the bone. Best of all, you don’t have to watch them cook for hours and hours, the Instant Pot really speeds up the cook time without taking away from the scrumptious flavors. You get that smokey flavor like you smoked these side ribs all day long, but without all the hassle. Scroll down to bottom for the printable recipe. Grab your magical Instant Pot and get to cooking and create a new dish the whole family will devour. You first off want to start by trimming most of the fab you see on the ribs. Leave a little, which will help add flavor to the meat. In a bowl combine all your dry seasonings together. Then set aside and begin to cut the ribs into 2 rib sections. 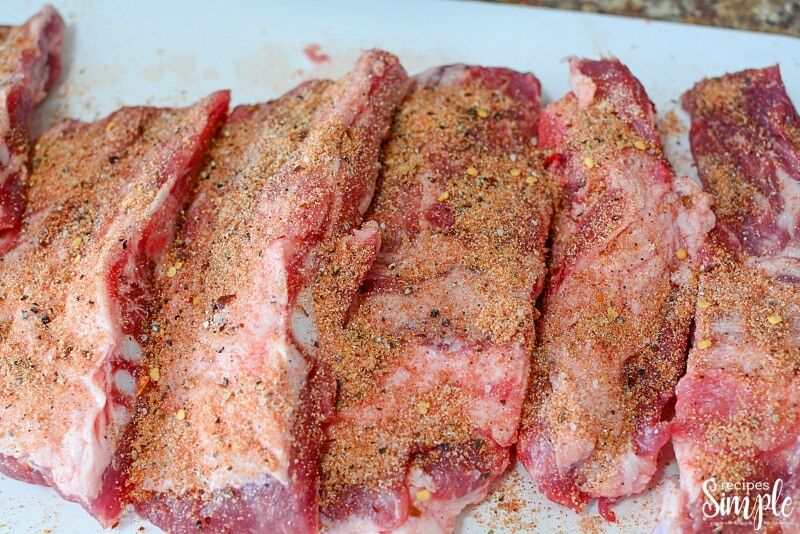 Grab your seasoning mix and apply all over the ribs front and back liberally. Pour your apple juice into your Instant Pot bowl, and then place the metal rack that comes with your Instant Pot Inside. This will keep the ribs from getting wet from the apple juice during the cooking process. 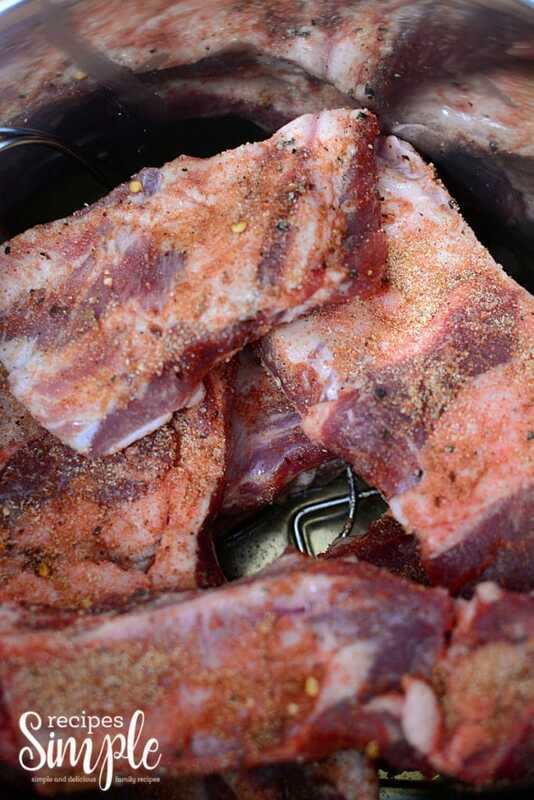 Grab your ribs and place them in a square fashion, so that there is a hole in the center of ribs, like pictured above. Then set the toggle switch to seal. 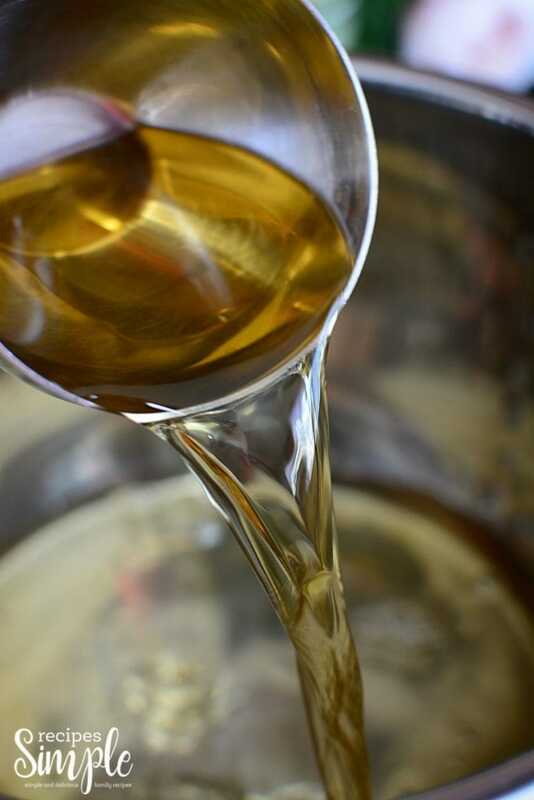 On manual, you will want to cook for 25 minutes, and then after the time is up, do a 10-minute natural release. Take your mix of BBQ sauce and mix it with half cup of the juice in the Instant Pot. Then baste your ribs, and broil them for 2-3 minutes or until the sauce caramelizes on top. Flip them over and baste the other side and repeat. 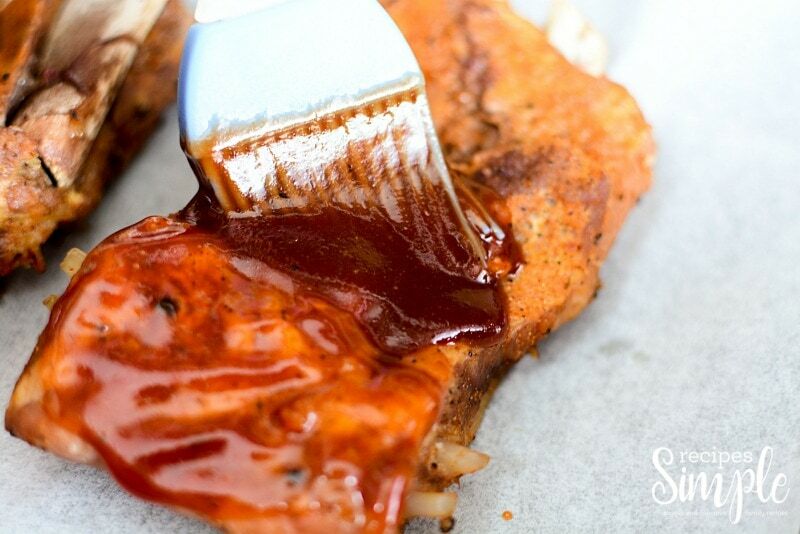 If you have a love for side ribs, you have to give these Instant Pot Apple BBQ Side Ribs a try! They are finger-licking good, that have tender meat that falls of the bone. 1 cup BBQ sauce (your favorite is fine, I used Sweet Baby Rays). 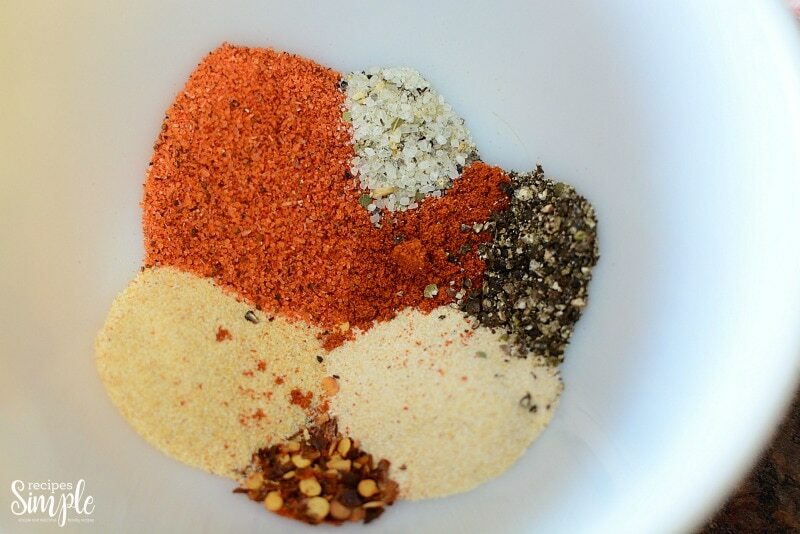 In a bowl, mix all the dry seasonings together. Pour the apple juice into the IP insert bowl. Place the metal rack that comes with the IP into the bottom of the insert bowl. Arrange the ribs in a square type fashion, so that there is a center hole down the column of ribs. Place the top of the IP and set the toggle switch to “seal”. On manual setting, set the time for 25 minutes. After the time is up, do a 10-minute natural release. Remove the lid after the silver pin and dropped. 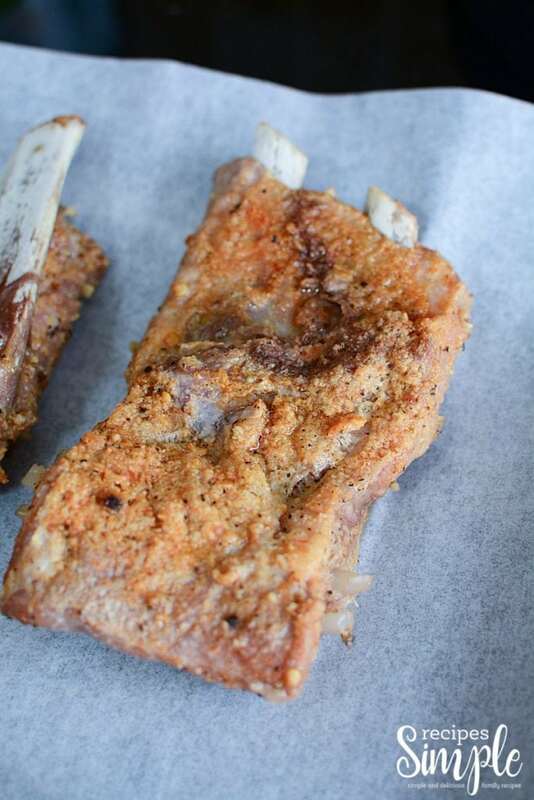 CAREFULLY remove the ribs and place them onto a parchment lined baking sheet. 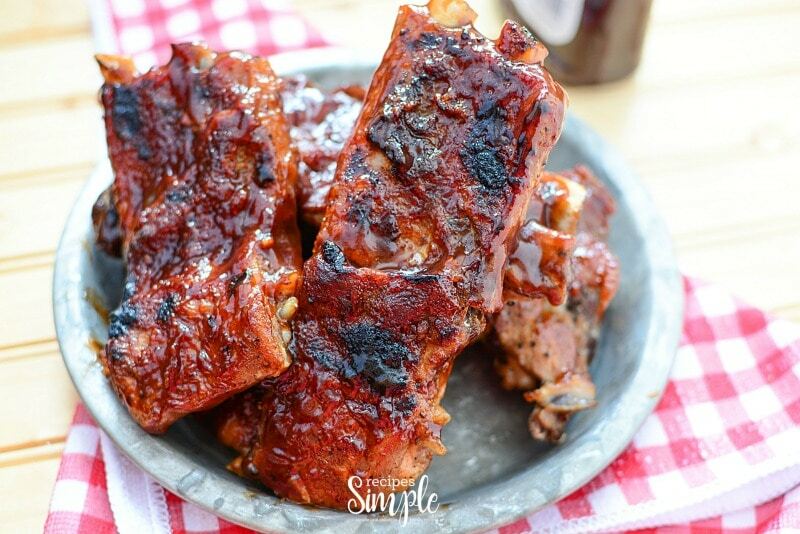 Mix the BBQ sauce together with about a half cup of the cooking juices from the ribs. Baste the sauce mixture onto the ribs, liberally. Broil for 2 – 3 minutes until you begin to see some caramelization. 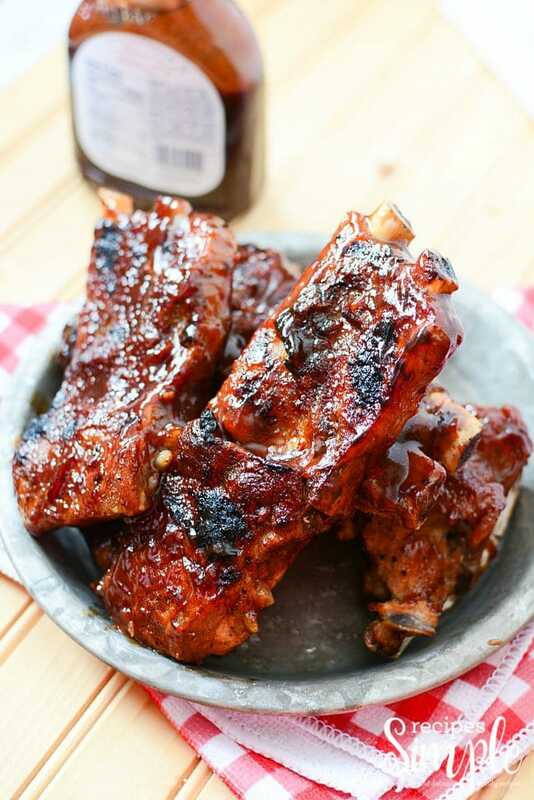 CAREFULLY flip the ribs and baste again with the sauce, and broil again for 2 – 3 minutes. You can find more great recipes at Meal Plan Monday. 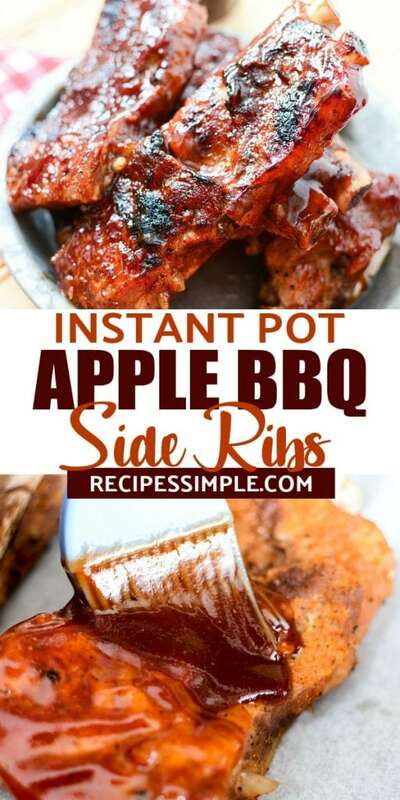 Enjoy these delicious Instant Pot Apple BBQ Side Ribs and don’t forget to PIN IT for later.